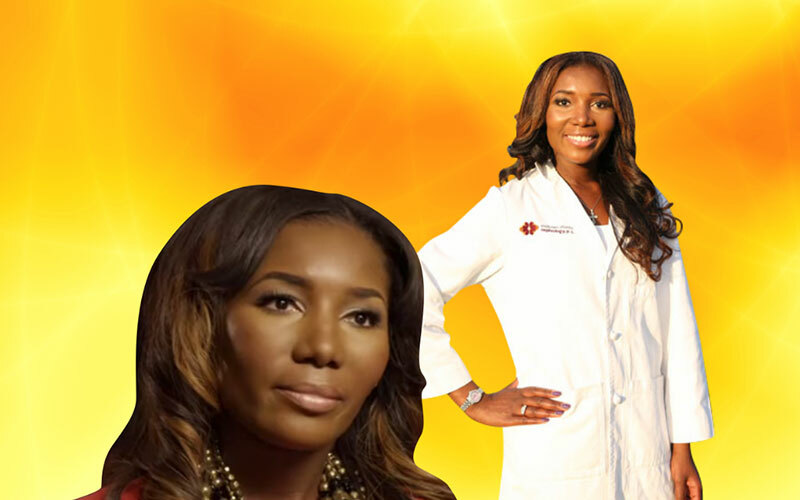 Dr. Frita McRae Fisher was born in Augusta, Georgia and raised in St. Petersburg, Florida. She graduated from the Honors Program at Florida State University with a B.S. in Biology. Dr. Frita attended medical school at Meharry Medical College, which she completed with a straight A average earning honors in every clinical rotation. This well-rounded, personable physician was elected by her peers to serve as Miss Meharry Medical College (public relations liaison), and she still managed to be inducted into the Alpha Omega AlphaHonor Medical Society –the highest honor attainable by a medical student. Advocating Healthcare Excellence For All. Specializing in Personalized, Quality Kidney Care and Blood Pressure Management. 2017 Paint Atlanta Orange Honorees share life stories of working to prevent and treat kidney disease on a daily basis and overcoming kidney disease at a very young age. Motivational Medical Speaker Advocating Healthcare Excellence For All.